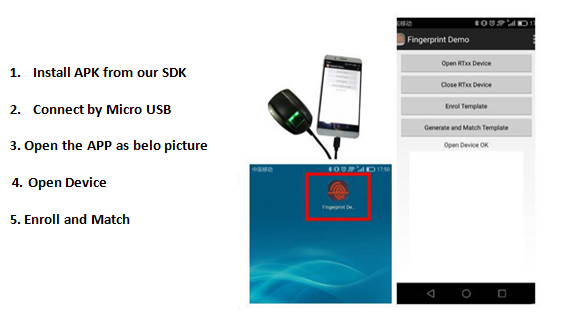 1.Vb.net fingerprint scanner with free SDK. 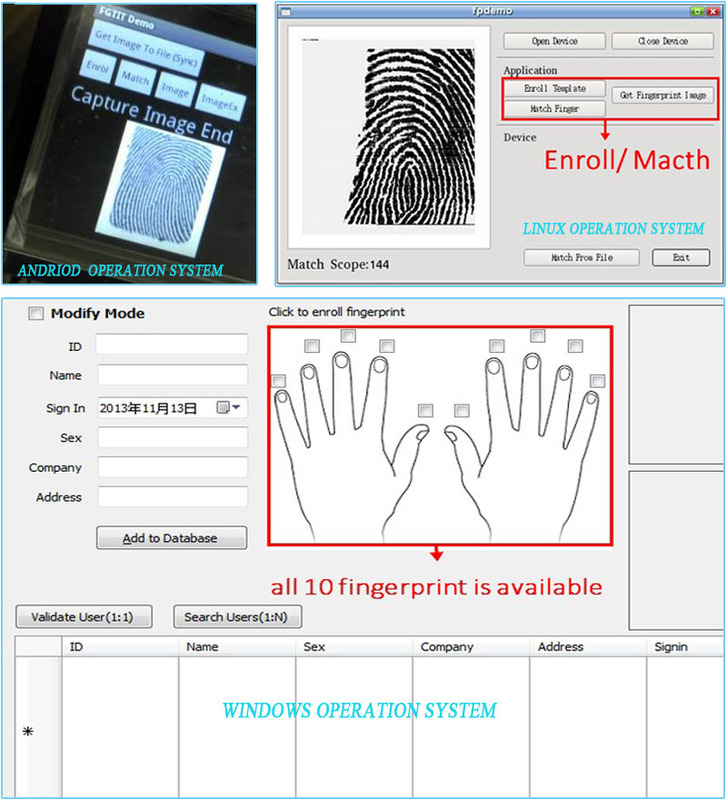 2.Support Andiord Windows Linux System. 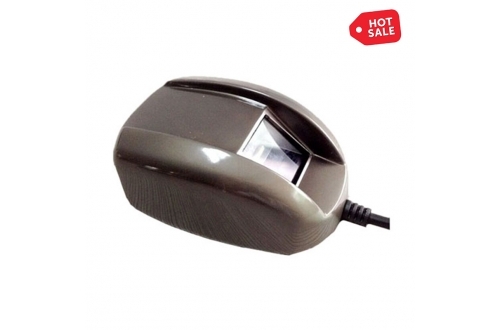 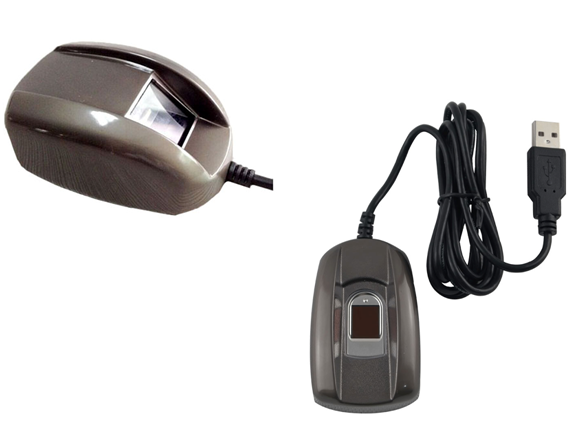 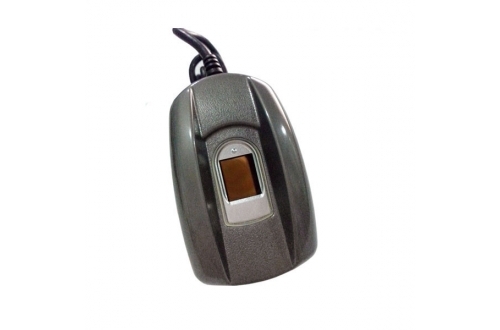 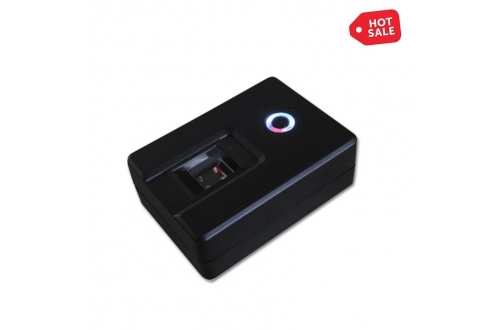 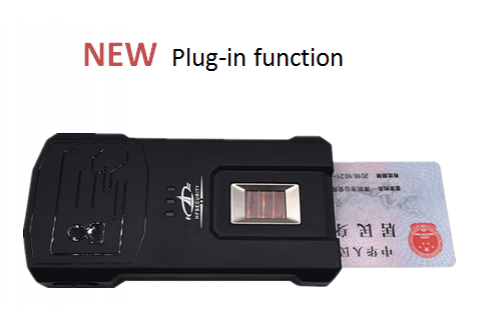 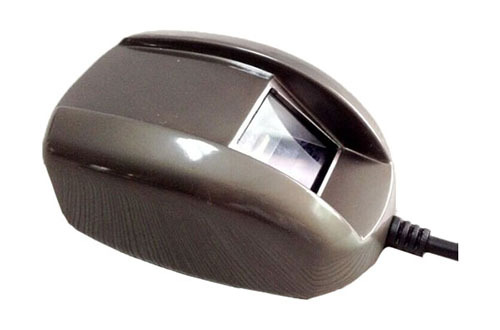 biometric fingerprint reader provide multiple oprating system to meet different needs. 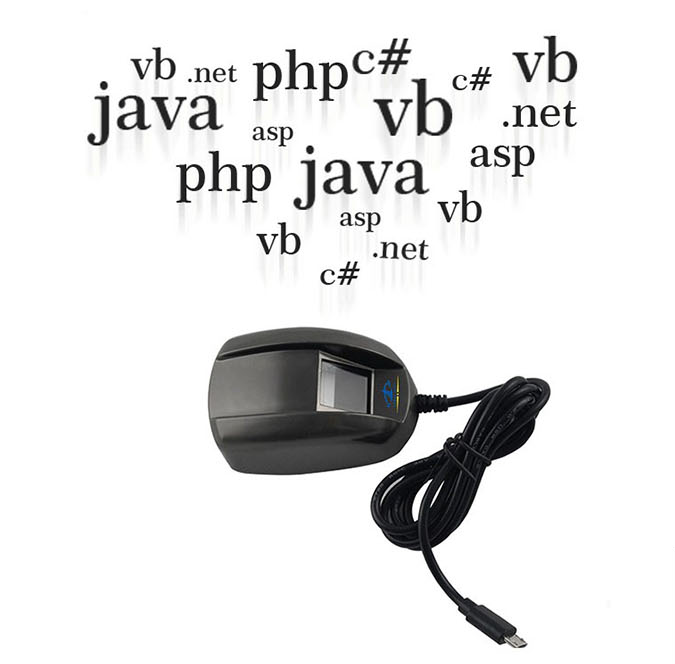 2.Operating System: Andriod, Windows, Linux.